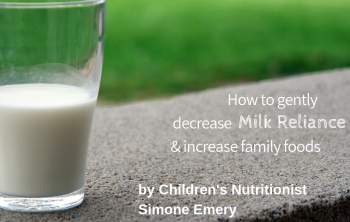 Simone Emery is a children’s nutritionist based in Sydney. 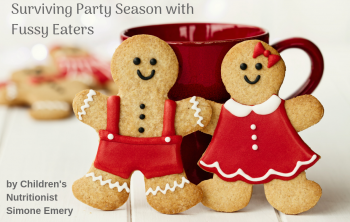 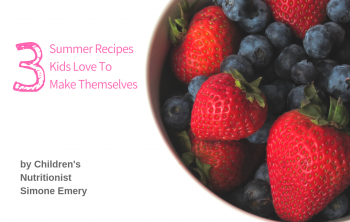 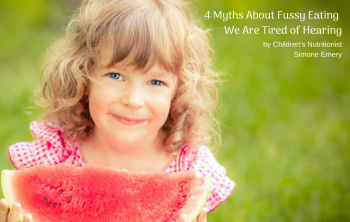 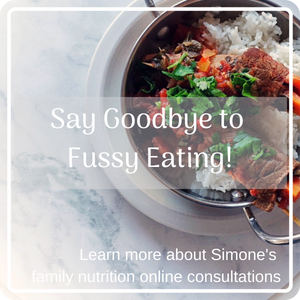 She supports parents of fussy eaters with informative articles, simple recipes and tailored online consultation solutions filled with easy-to-implement parent hacks. 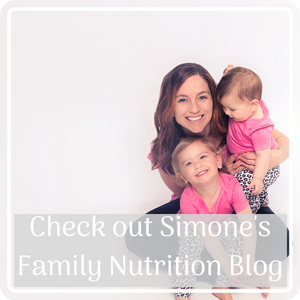 Simone is a mum of 2 little mess makers and works clinically part-time with extreme fussy eaters. 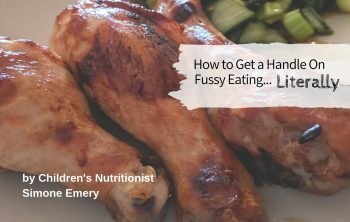 She enjoys bringing the best in children’s feeding research to your family table in tasty little morsels. 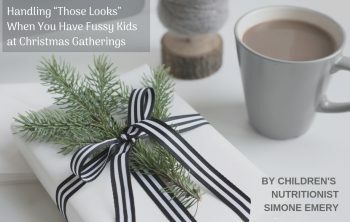 There is nobody in the world that knows your children like you do and Simone’s style is all about lifting you up. 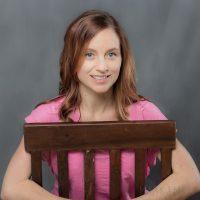 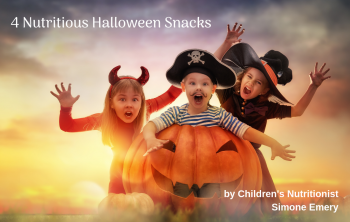 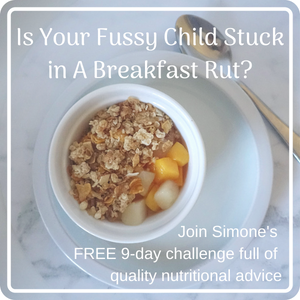 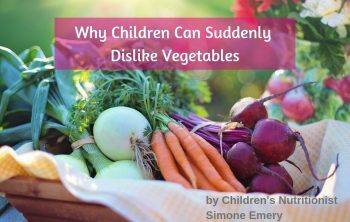 You didn’t cause fussy eating and you hold the keys to helping your child develop a positive relationship with food, Simone is happy to help you put the keys in the ignition. 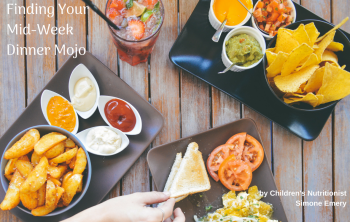 You have totally got this!